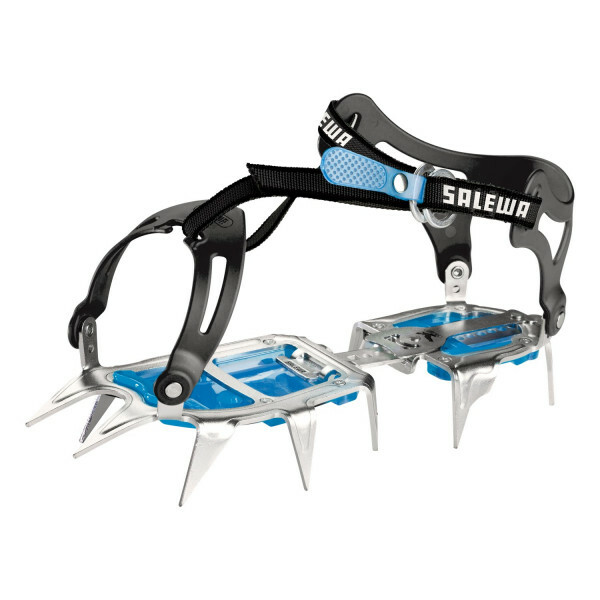 The Alpinist Alu Walk is a lightweight aluminum crampon, ideal for use on snow and not too demanding ice with anti-balling plates. Ideal for easy high-altitude mountaineering excursions in summer and winter, without or with little contact with the rock. The binding cups are made of soft material. Universal closure, front and rear rubber cage helps it to adapt perfectly all types of shoes.